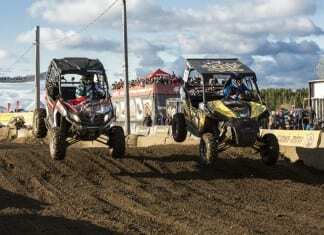 The High Lifter Mud Nationals event comes to town and brings with it over 15,000 people with the knarliest mud racing and riding machines in the industry. 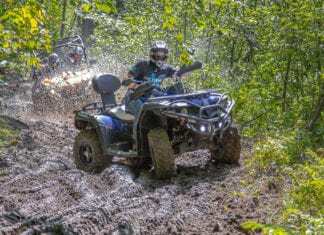 The 2017 CFMOTO Canada Dealer Conference was held at the Bob Rumball Camp of the Deaf near Parry Sound, Ontario with Over 50 dealerships were represented from across Canada. 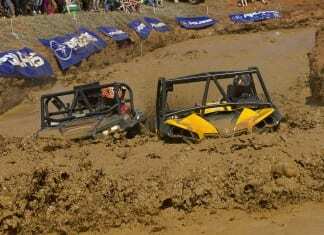 So how do you jump a UTV vehicle safely? 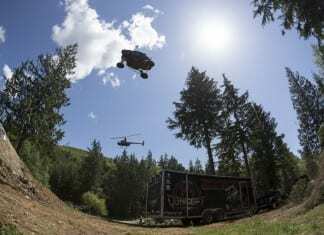 Well, having the right safety gear, suspension setup and some experience in the air is a good start! 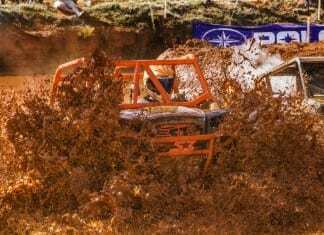 The world of UTV is thriving in this sport of mud riding and it gets no deeper or taller than the High Lifter Mud Nationals.